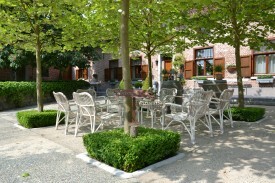 The charming B&B Hof te Spieringen is located in one wing of a typical farm on the countryside west of Brussels. Once here, a sense of well-being predominates. You can relax in the cosy living room with chimney or enjoy the silence on the large terrace with view over the beautiful garden. The rich and varied breakfast can be served earlier upon request. In the evening, you can opt for a delicious dinner with market-fresh ingredients the hostess prepared for you. It is a lovely place, highly appreciated by both tourists and business people. 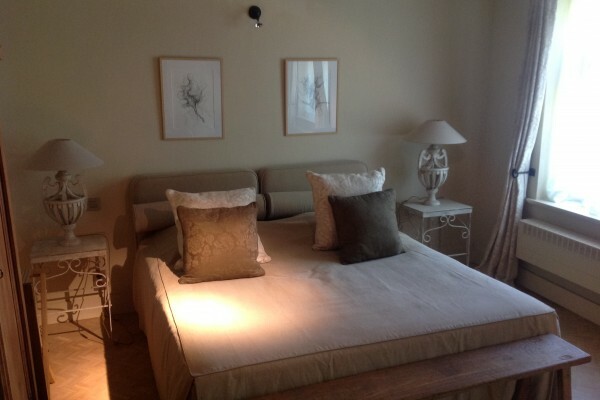 Our rooms radiate warmth and comfort. All rooms dispose of a king size bed, Wi-Fi, flat screen television, mini-bar, safe, bathroom with shower or bath, with single or double sink and WC. It is a paradiselike place and we would like to pass on to our guests this feeling of well-being. No experiences yet with B&B Hof te Spieringen. Be the first! 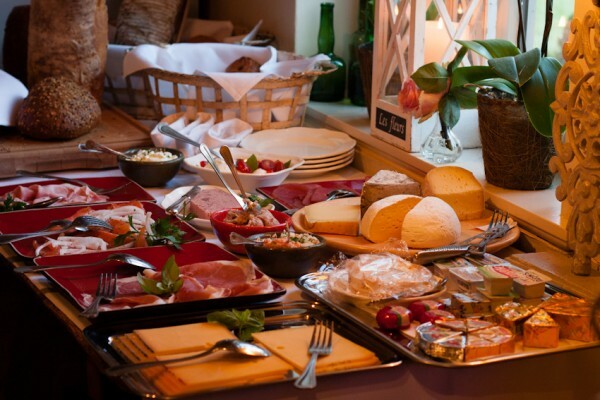 Did you stay in B&B Hof te Spieringen? Let us know what you thought about it and help others to make the right choice! * I confirm having stayed in B&B Hof te Spieringen. 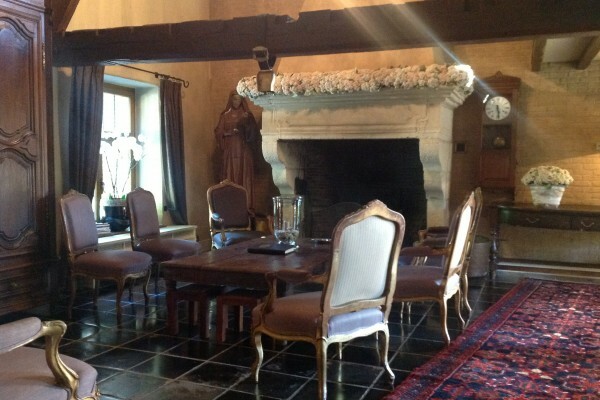 Find other bed & breakfasts in Vollezele or all bed & breakfasts in Flemish Brabant.